Calling all budding animators, unlock your creativity and make your own animation! 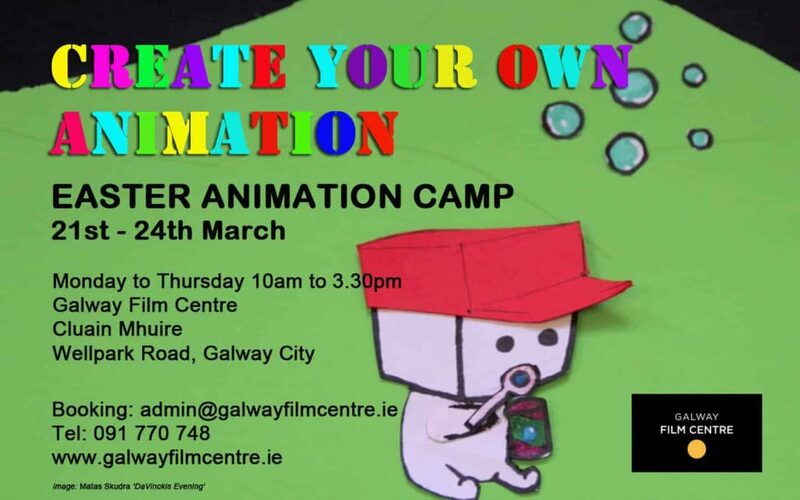 We are pleased to announce an Easter Animation Camp at Galway Film Centre. Easter Animation Camp will run from March 21st to 24th from 10am and 3.30pm, Monday to Thursday, at Cluain Mhuire on the Wellpark Road with facilitators Denise McDonagh & Shane Reid. Learn how to make your own animation – have fun and meet new friends in a safe and creative environment. Animation is an exciting way to explore creative storytelling and visual imagery. Through the use of paper, drawing and clay you will learn to create your own mini universe. You will style and develop characters with the help of professional animators and then transform your creations into moving images and learn to animate with a iPad! At the end on this four-day workshop each participant will receive a DVD with their finished film including the names of all participants on the credit list, ideal for portfolio inclusion as well as being just great fun. The resulting animations will be submitted to the Galway Junior Film Fleadh and the Limerick Fresh Film Festival. 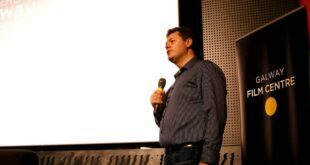 The experience of seeing your creation on a big screen is extremely rewarding, encouraging and inspiring. 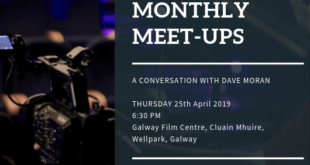 For more information or to make a booking please email admin@galwayfilmcentre.ie or call 091 770 748.